Vaporizing waxes and oils is one of the most efficient ways to use a vaporizer to activate all the active ingredients you want. I mostly use vaporizers for concentrates, so I need the most effective vape for the job. I live isolated from friends and family, so I have to be on the road most of the time. Even my job requires me to travel daily. One of my good buddies told me to get the 710 Pen vaporizer. After researching this pen-style vaporizer, it looked like it could be a perfect match for what I needed. It doesn’t use herbs which is fine, since I don’t need a portable unit for herbal usage. Waxes and oils are a lot easier and more efficient to medicate with on the go anyways. Not to mention concentrates just feel better suited for pen-style vapes. 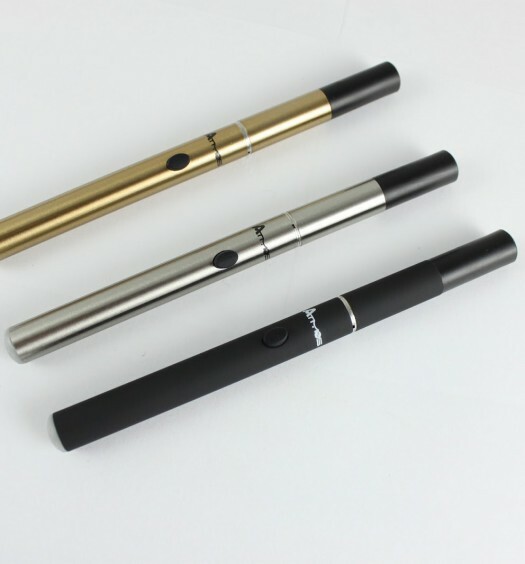 The 710 Pen Vaporizer is straightforward, discreet and an overall satisfying handheld vaporizer. Using the 710 pen vape seems too easy to be true. To charge it up just plug into the USB port and the battery will last for a couple of hours on a full charge. I recently drove 40 minutes to visit an old friend, and used the 710 for a good amount of time during transit. It’s a pleasant surprise that a vape can be so easily portable and last for such a good amount of time, still producing loads of vapor. All you do is load your concentrates into the cartomizer, let it heat up, then just press the single button and you are ready to hit it. 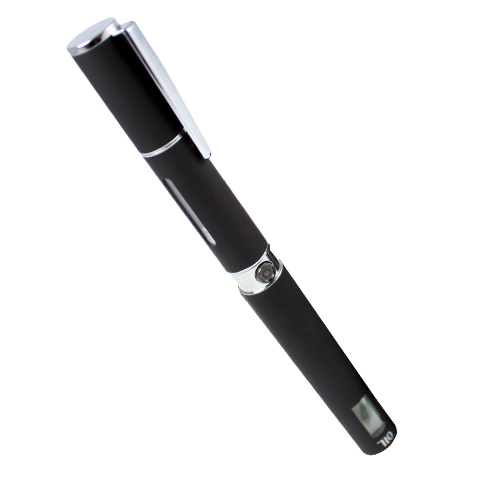 A cool feature of the 710Pen is an LCD displaying the temperature and battery life. This is an added bonus of modern technology, that even without the vape would still be great. Granted, I can’t complain about this added feature as it really makes the 710 Pen that much of a better product. You can purchase the 710 Pen from this trusted retailer, or from this retailer that specializes in vape pens. For oil and wax enthusiasts, the 710 Pen is one of the best options on the table. 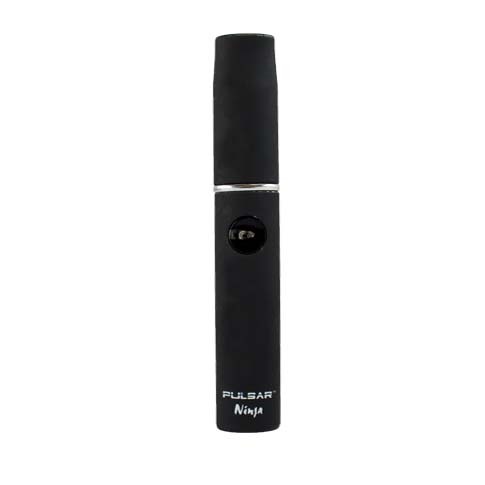 It’s durable and discreet with a long-lasting battery life, making this an ideal vaporizer for travel or at home.